WARNING: Be prepared to cry. 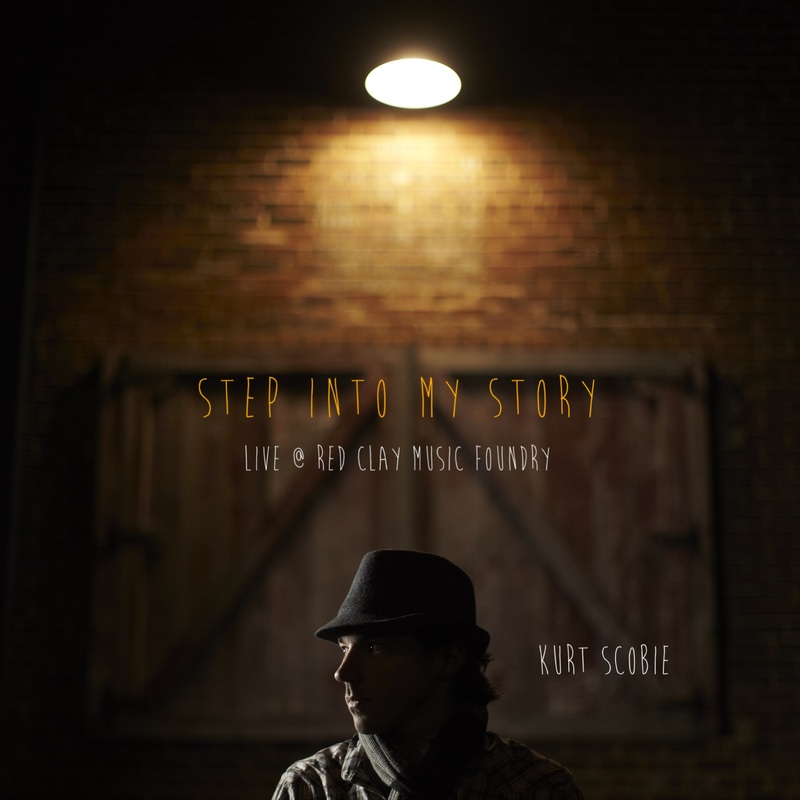 “Welcome home come be found in my story….” just one of the many powerful lines in this incredible song written by Kurt Scobie. Step Into My Story tells the powerful tale of young adults who’ve found themselves alone in this world because they’ve aged out of foster care, are homeless or otherwise without family. Can you even imagine? One powerful way that YOU can STEP INTO THEIR STORY is to share this beautiful music with EVERYONE you know. Don’t forget to use the hashtag‪#‎stepintotheirstory‬!